Our Collection at Boxers and Briefs contain only the highest quality Calvin Klein Womens Sleepwear. A part of the Calvin Klein Womens Sleepwear Collection is the Calvin Klein Womens Customized Stretch range. A bold Logo ID paired with a Sporty Look and Stretchy Feel defines our customized Stretch Range from Calvin Klein. 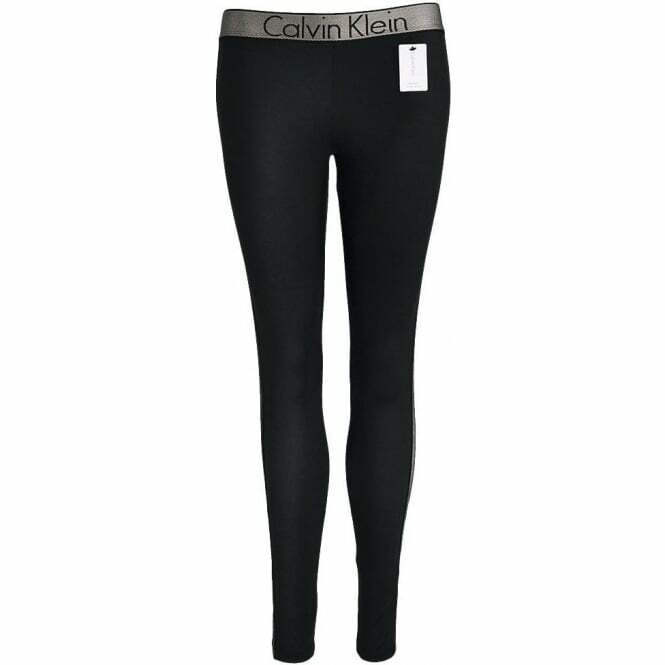 In this range we have the Black Calvin Klein Womens Customized Stretch Legging, which are available in sizes X-Small Small, Medium & Large.